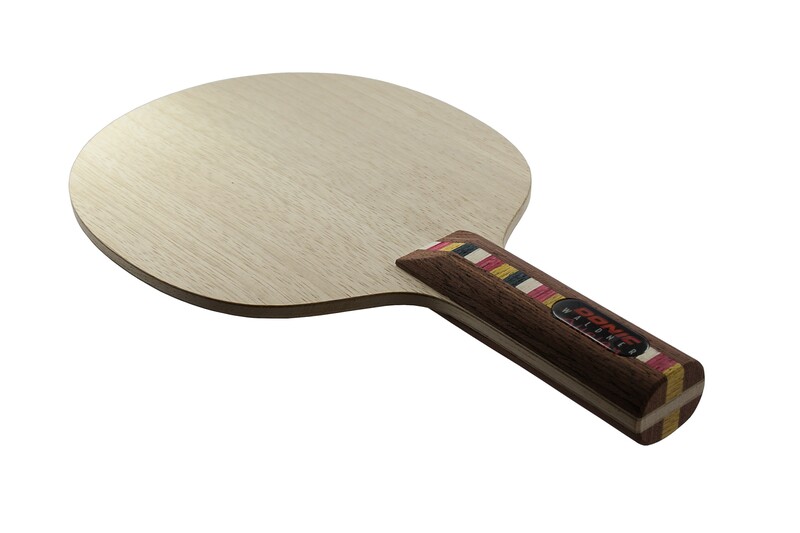 The Donic Waldner Allplay is a world-wide bestseller. This blade has excellent ball control. 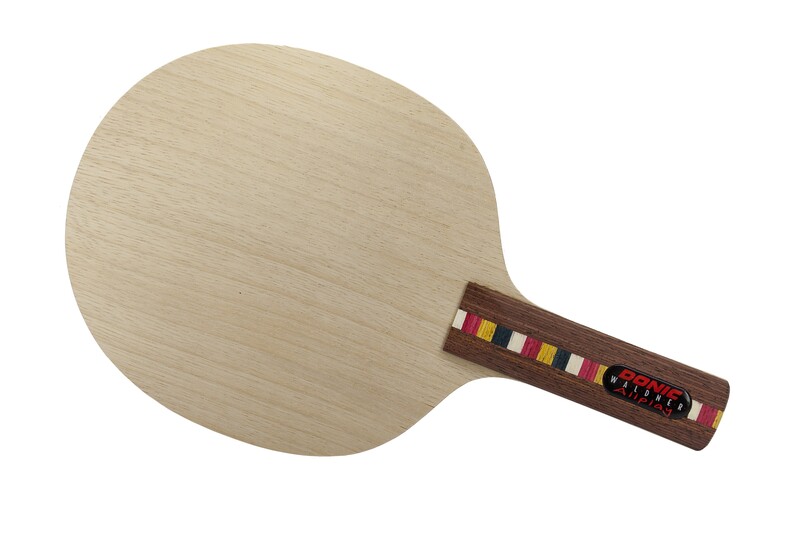 The handle is made from dark wood, and incorporates the legendary "Waldner Design". 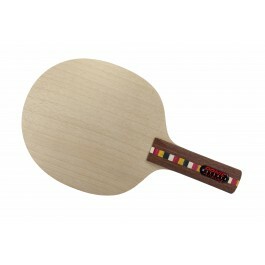 This blade is perfect for allround players. This is one of the best all-around blades made. You can spend $100 and still not get a better blade. Am used to carbon blades but recently I had switched to a Chinese FH rubber (DHS H3) and I've had to rework my form to accommodate the transition. I cannot completely explain it but, my abilities took a nose dive right into the tank. I bought this all round blade to supplement my issues that I've been having using the H3 and Carbon blade. I am amazed at how much more control that I have again! It really saved the day. Thank you Donic and TT11!! Edges was not sharp to stab the gripping hand. The feel was little less than expected. Hard to control the high spinning ball due to less feel.